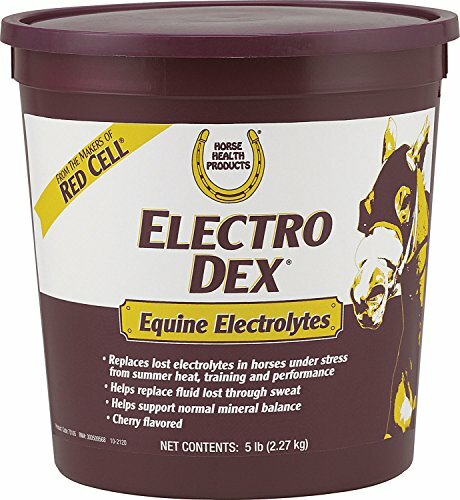 Electro Dex delivers sodium, calcium, potassium and trace minerals to maintain body fluids which are often depleted during periods of stress. Can be added to drinking water at a rate of 2 oz. per 10 gallons of fresh water or 2 oz. in horse's daily ration in place of salt.